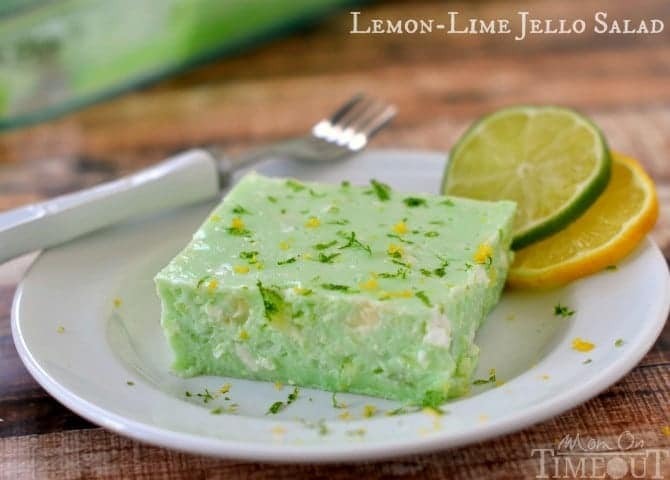 This delicious Lemon Lime Jello Salad is a family-favorite recipe made with cottage cheese and pineapple! 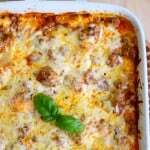 It’s requested ALL the time by friends and family and is SUPER easy! 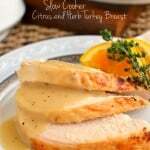 Make it a meal with this amazing chicken marinade and my famous dinner rolls! 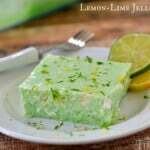 I think every family has a version of this recipe for Lemon Lime Jello Salad. 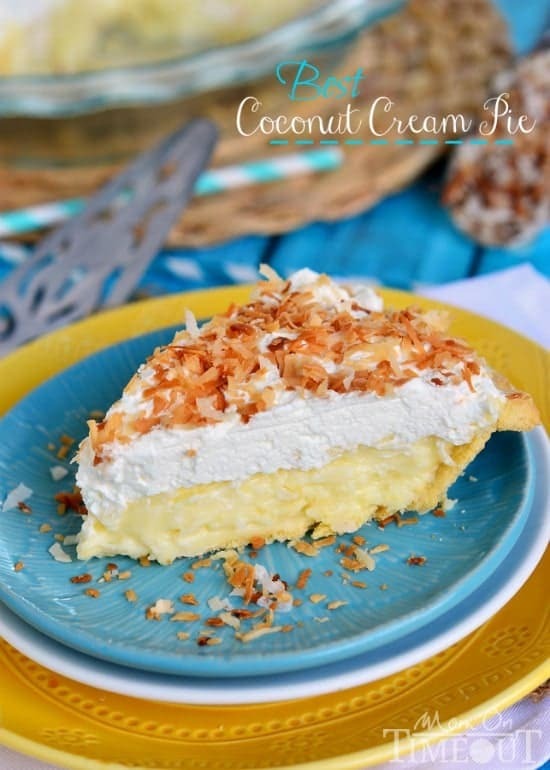 I’ve seeing so many awesome variations out there with or without nuts, with or without pineapple, with or without cottage cheese…and the list goes on and on! I’m honestly not sure how to classify this recipe. 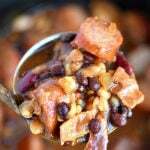 We frequently serve this salad right along with the main meal but have used it as a dessert on many occasions as well. This particular recipe is referred to as Dad’s Green Jello in our family because, well, it’s my dad’s favorite! My Nana, his mom, used to make this for him all the time and that particular duty, and pleasure, has now passed on to us. 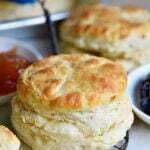 Our family treasures recipes like this that have been passed on – particularly from our Nana! 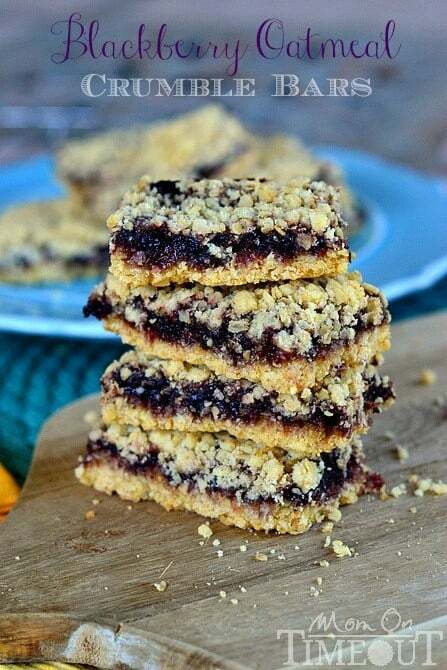 These recipes are really some of my greatest memories wrapped in a tasty little package. It’s pretty amazing that those memories are just a recipe away at all times. I cannot even begin to tell you how much I love this salad! I particularly love leftovers for breakfast the following day 🙂 Sooo good! 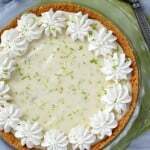 It’s so sweet and creamy and it’s perfect for summer time. 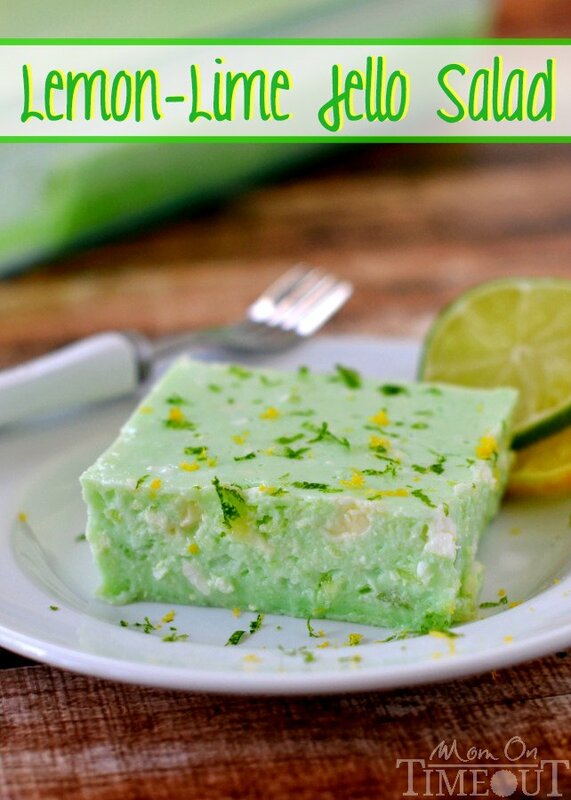 There is a trick to this recipe and that is using an additional packet of unflavored gelatin along with the lemon and lime jello to really get it to set up nicely. 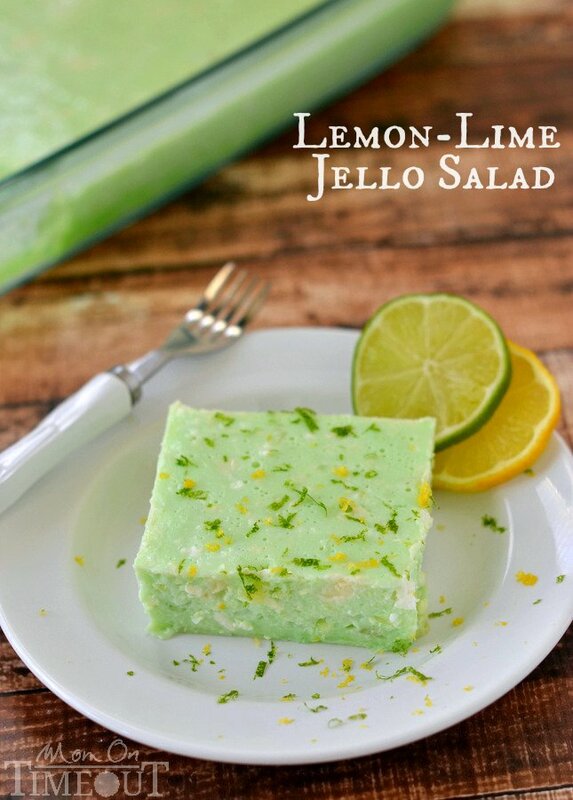 Nothing worse than a jello salad that hasn’t set up properly. Hmm…it can take a minute to digest that information if you’re not used to these types of salads – but trust me! 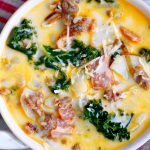 It’s amazing how those flavors and ingredients combine together to create this amazing dish! 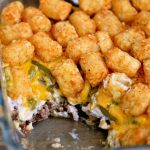 I would love for you to try this recipe with your family and I hope you’ll love it as much as we do! 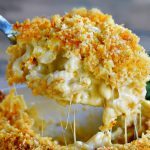 Here are some more family favorites to try! 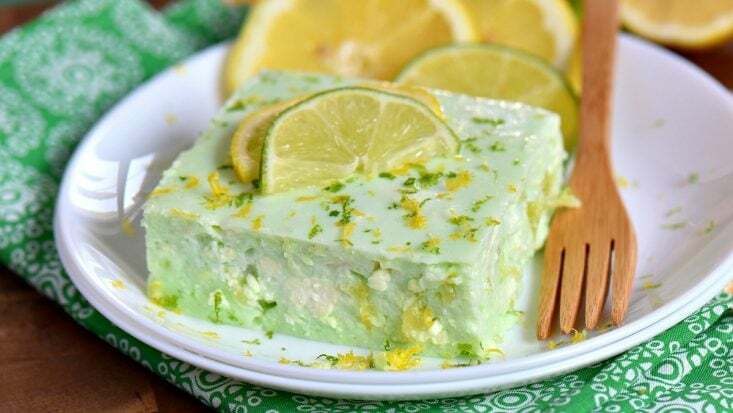 This delicious Lemon Lime Jello Salad is a family-favorite recipe made with cottage cheese and pineapple! 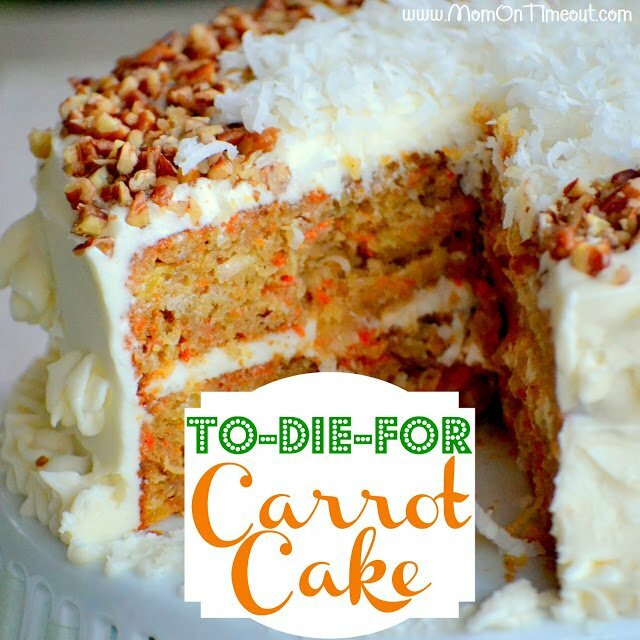 It’s requested ALL the time by friends and family and is SUPER easy! Dissolve both boxes of JELLO and unflavored gelatin in hot water in baking dish. 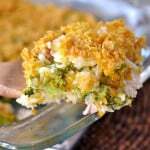 Stir in sweetened condensed milk, pineapple, cottage, cheese and mayonnaise until thoroughly combined. Sprinkle on lemon and lime zest if desired. Originally published June 19, 2014, updated March 30, 2019. Tried this recipe and it was good. I had trouble getting the mayonnaise to dissolve properly, and the sweetened condensed milk made a layer ottom of the salad? Any suggestions? Thanks. I think you maybe waited too long to add the other ingredients. 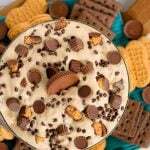 And use a whisk to really incorporate all ingredients well. Oh no! I bet it was *really* firm lol! I’ve made this jello for over 50 years. My mom’s aunt gave me the recipe when I was in high school. I always made it for the holidays to take to my moms house. When my nephews were young they always used to ask me if I was bringing that green junk. LOL. LOL! It’s a classic for sure! Love all the recipes ,I wish you could add the calorie count and nutrition information also !! Just added it to this post Kathy! A friend used to make some thing like this. So glad to see yours. 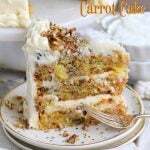 Love all your recipes.. Thank you so much! I lost my Mama three years ago and she always made this at Christmas. She always let the jello almost jell so that it looks like cut glass when she mixed all the ingredients. Thanks again for a precious memory. My Mother made a similar salad for me every Thanksgiving. 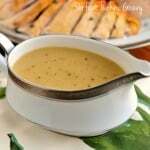 She passed away last November so I tried this recipe and added her prepared mild horseradish to it. Thank you for the recipe, it’s delicious! !